The Jet card, a perfect way to combine privacy, speed and reliability similar to owning a private jet, only without the hassle. 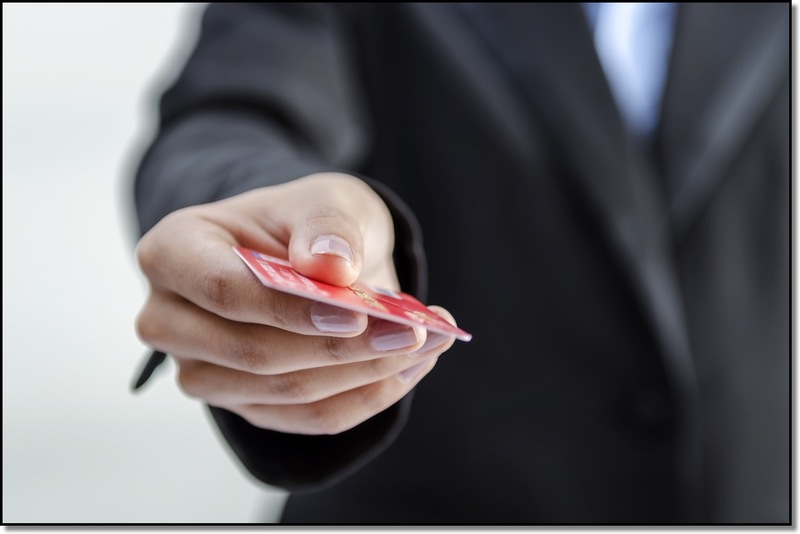 In a way similar to a pre-paid debit card, only you are purchasing flight hours for use. With a jet card you get 365-day availability on any specific aircraft, on-demand. No contract expiration and your satisfaction is guaranteed. Every client is unique, therefore every jet card is tailored to the individual needs of that client. If you travel only a few times a year or extensively throughout the year, your jet card will be tailored to meet your needs. A jet card is perfect for frequent flyers who need that privacy, speed and reliability in their flight. Cards are available for all varieties of flights from light, mid and large aircraft. No Fuel surcharges, No Insurance Fees, No landing charges, 25 hour Jet card cost only. Access to a worldwide fleet of newly manufactured aircraft, flown under Part 135 certified pilots and aircraft. Enjoy guaranteed availability of your Private Jet Card, subject to four hours of notice. Choice of aircraft includes props, jets, helicopters, all deductible from your cards balance. Enjoy the advantages of ownership with 25 Hour Jet Cards without the commitments of ownership and burden of the depreciating the value of the aircraft. Utilize up-to-date, well-maintained aircrafts within the U.S. as well as Internationally. * The Jet Card Program operates under the guidelines and safety rules set forth by the F.A.A.